I'm wanting to keep in touch with readers and writers alike and learn how they cope with how to focus on one piece of work at a time. I have ideas coming out of my ears and so different topics and medium. There is a TV show I am trying to work up ready to pitch. This is a real toughie. 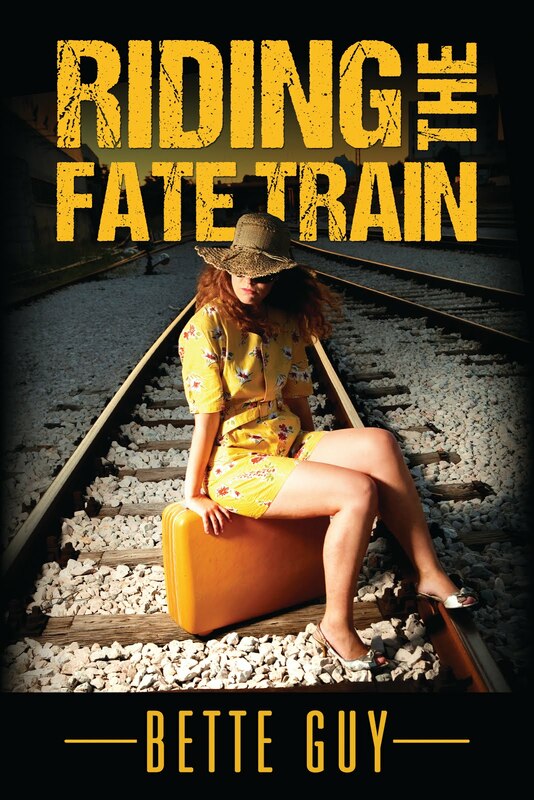 There is a new book to get working on and ideas for a film I am co writing with three other fabulous people. ALL of which interest and enthuse me. And how do I stop my over active brain from thinking "Oh what a story there must be there", whenever I see an unusual event or person. Being ever curious about the world at large is sometimes a brake on creativity with the thought processes stifling the actual physical work of writing.Hmm, I clearly need a deadline, none of which are present. SO, without a deadline how to focus? Well, I think it is something my Gran called discipline! Oh what a tough word this can be. One I must give more time and effort to. Any suggestions would be welcome. 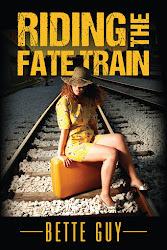 In the meantime I am giving you a sample extract from one of the short stories in my latest book, RIDING THE FATE TRAIN, a Collection of 37 Short Stories. Extract from: Etched in Marble. 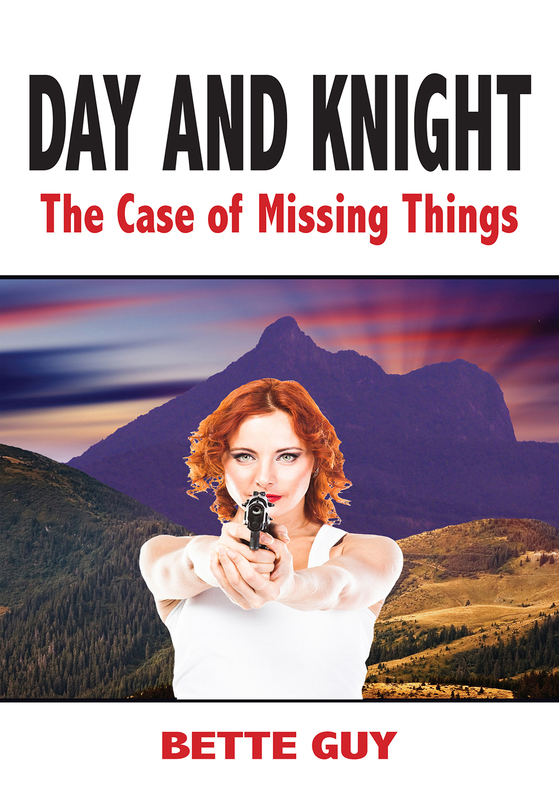 At Police Headquarters Detective Inspector Collins waltzed into his boss's office. The file was already open on the Chief's desk. A pair of steel grey eyes stared up at him over metal rimmed glasses. "What am I supposed to do with this? The case is closed. "I think, sir, I've discovered a connection." "To what?" "Eastern Europe. Mafia. Illegal weapons. Murder." The Chief groaned. "Any concrete evidence?" "Not exactly concrete evidence, sir. Not yet. "The Chief slammed shut the file. "You know what new evidence means. It means new concrete evidence!" The Inspector shrugged helplessly. He had a gut feeling about what an informant had told him but so far that was all it was. His boss picked up the file. "You know how it is with resources." Indeed Collins did know how it was with resources. The office had to account, in triplicate, for everything, including their annual box of bloody paper clips. The file was pushed towards his face. "Anyhow, what connection can there be? He was a dirty alcoholic git." "An ex Army alcoholic git, sir. He was into weapons. " "So? I am ex Army. I was into weapons. Does it follow that I have connections with the Russian Mafia?" The Inspector wouldn't be at all surprised if it did but he wasn't about to say so. The boss's final retort had an edge to it. "Come back if and when you have concrete evidence." Grabbing the file Collins marched back to his desk and flopped into his chair. Bloody resources he thought. Most of the budget was spent on technology. Good policing needed more than computers. It needed individual brains and good snouts and absolute piles of bloody paper clips! He'd show that four eyed boss of his. Hope this wets your appetite. There is a link ready for you to purchase. And do please let me know how you enjoy the stories and a review on amazon would be most appreciated..